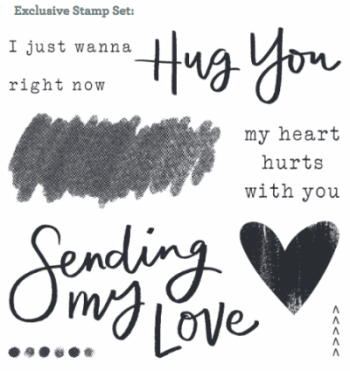 I have totally fallen in love with the colors and sentiments in this adorable Hugs for You Cardmaking Kit! 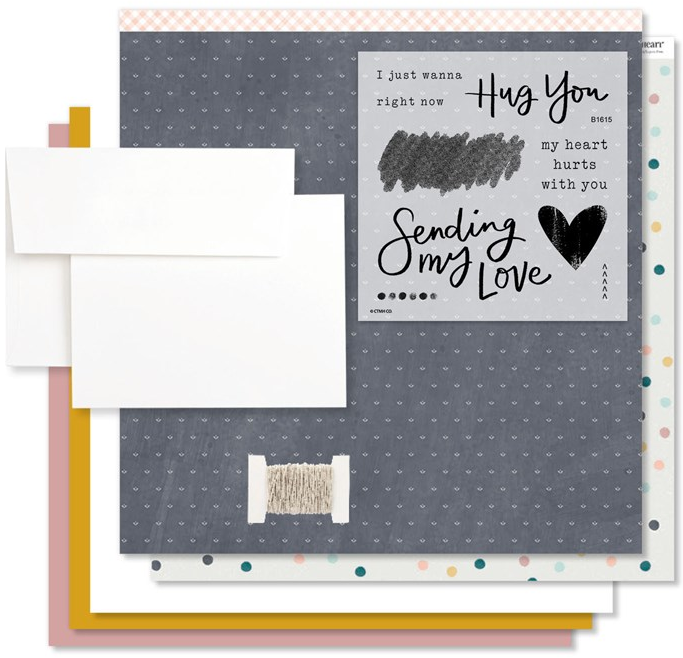 Create 12 cards (6 each of 2 designs) using the materials in this kit along with the easy-to-follow instructions. 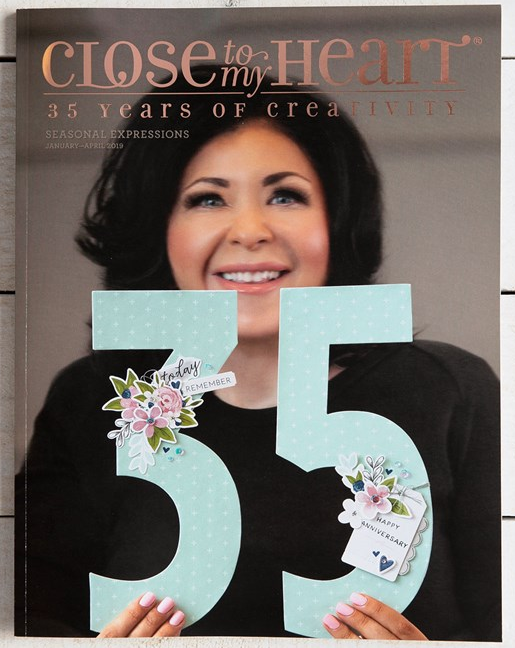 (1) Exclusive Workshop Stamp Set (B-size) that is exclusive only to this kit and not sold as a stand-alone product. 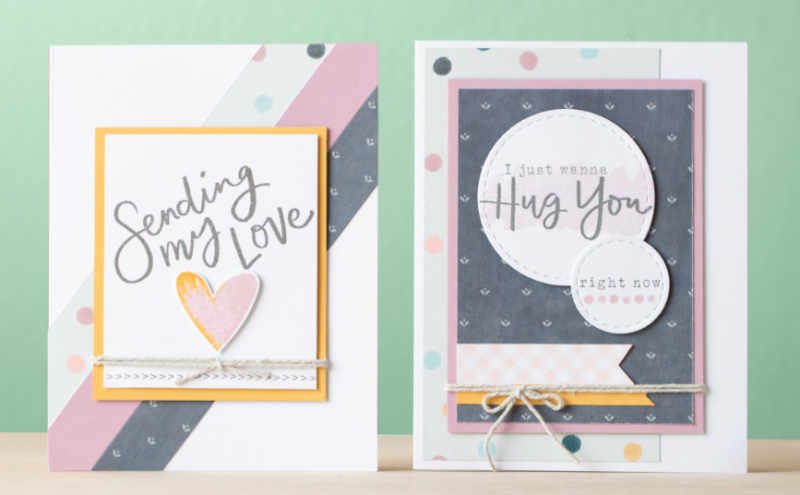 DOWNLOAD THE HUGS FOR YOU CARDMAKING KIT INSTRUCTIONS HERE! 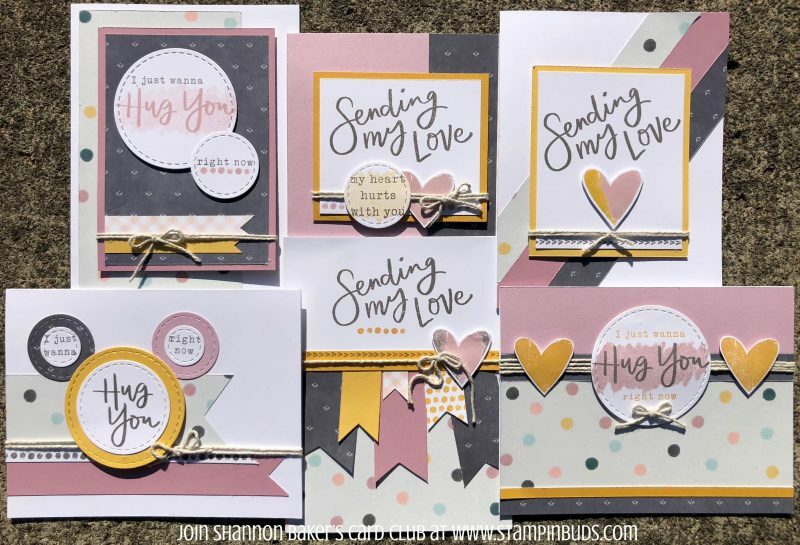 Finally, G1164-Hugs for You Cardmaking Kit and all coordinating products are available from September 1 – December 31, 2018 only, while supplies last. After that, please be sure to check my Studio Stash-Retired Papers Link for availability. 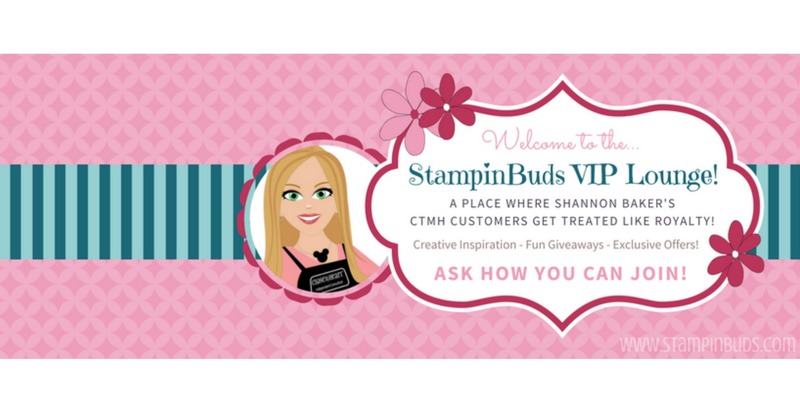 When you purchase the Kit above (September 2018 only), I will send you my alternate Workshop Instructions FREE! 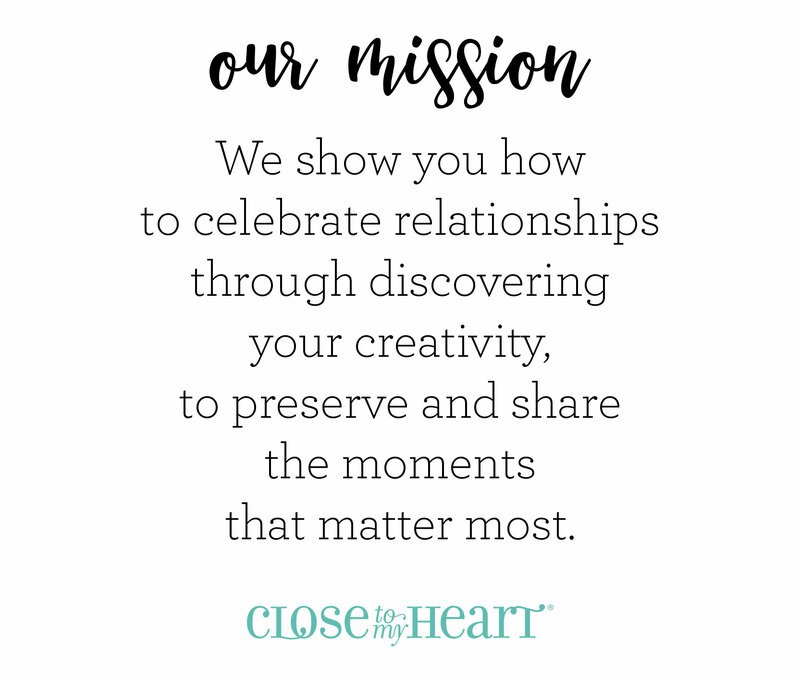 Make 2 each of 6 designs. After September, my PDF Instructions will be available in my Paper Bakery for a small fee.